Great news Vivo local users! Vivo Philippines has a special treat to all Filipino Vivo smartphone users. Consumers who bought those units will get FREE 6 months of extra warranty. 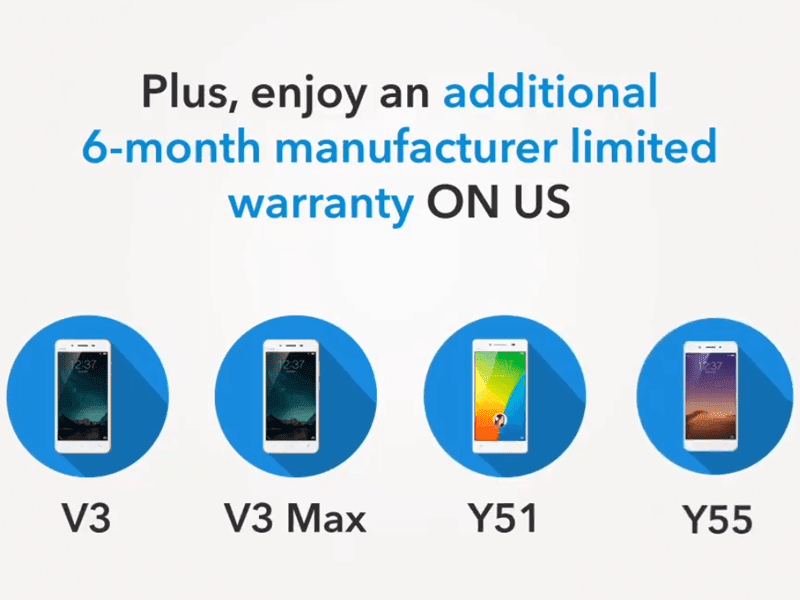 It is valid for the above-mentioned phones who will comply to Vivo's repair policy. In addition, the company also announced the FREE software update, recover system, cleaning service for all Vivo smartphones in the Philippines. Customers may avail this FREE service in all Vivo stores and service centers nationwide.